It is expected that AI will be a game-changer for all industries by providing smart applications and efficiency in the business processes through optimal utilization of organizations data. Is AI feasible for small business? Should SMEs invest in AI at this point in time? 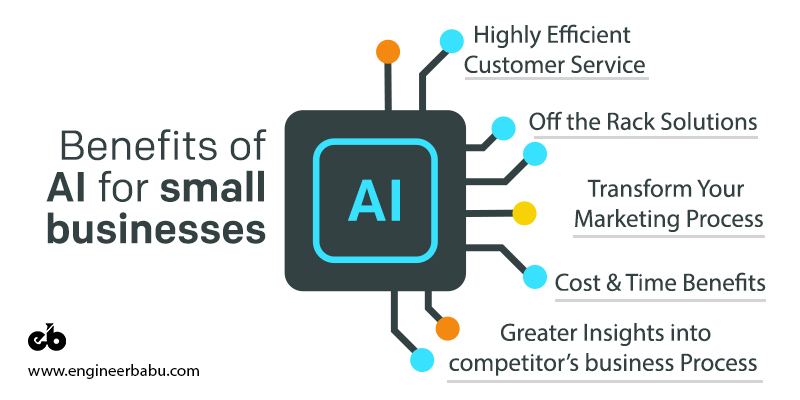 What are the best use-cases of AI for small business? What should small businesses look forward to in terms of new development in AI? All these questions will be extensively answered in the article below. Hey Siri! Can you help my business? Steve and I got into a discussion on the subject of how AI in general, is transforming the way business is conducted. Is the AI use-case still confined to big & fancy corporations? Has it not facilitated small and medium-sized enterprises at all? My inquisitiveness made me go scouting around, inquiring small and medium-sized business owners, asking them this question. Surprisingly, almost everyone had the same outlook! After a lot of scavenging, this is what I learned. How Can Small Businesses Leverage AI Now? AI and ML applications are almost everywhere, from ride-hailing services to voice search on smartphones, we use AI services every single day – It feels so accessible to us consumers that it must be within reach of small business too! Huge corporations have inculcated AI into their systems and are quite satisfied with the improvements, but SMEs are still not sure about potential use cases of AI for them, because they question if it can really bring a change in their business processes. Artificial Intelligence isn’t just for companies with billion-dollar budgets. In fact, small business communities are competing and how! Many innovative SMEs are significantly cutting costs and delivering excellent customer experiences with AI-powered applications. If applied optimally, AI tools can transform the MSME space enabling small business owners, and entrepreneurs create hugely successful operations across a spectrum of business functions including, product development, sales, customer service, and marketing. Based on my extensive research, it became rather evident that most SMEs are struggling because of their belief that AI requires considerable investment. Fortunately, for businesses on a budget, one doesn’t need to break the bank to start incorporating machine learning and AI into their operations. By launching on a smaller scale and leveraging ready-made solutions, one can efficiently harness the capabilities of AI and improve performance across different departments considerably. Released in 2015, TensorFlow is one of the most well-maintained and extensively used frameworks for machine learning. Developed to fuel its research and production objectives, TF is now widely used by numerous companies, including Dropbox, eBay, Uber, Twitter, and Intel. Keras is notorious for its user-friendliness, modularity, and ease of extensibility. The standout feature that makes Keras unique is that it could be applied as a bolt-on and stand-alone software as well. Keras was designed to simplify the creation of deep learning models. Being written in Python, it can be deployed on top of other AI technologies such as Tensorflow, CNTK, and Theano. Supports both recurrent and convolutional networks. Developed by Apache, Spark MLlib is a machine-learning library that supports Java, Python, Scala and even R. Spark MLlib is specially designed for processing large amounts of data and could quickly be deployed across various SMEs like manufacturing, finance, healthcare and many more. The tool also provides interoperability with NumPy in Python and R libraries. Caffe2, the most recent version has seen quite some upgrades from the previous one. Released in 2017, Convolutional Architecture for Fast Feature Embedding often abbreviated as Caffe, is a machine learning framework that primarily focuses on expressiveness, speed, and modularity. This open source platform is written in C++, and also comes embedded with a Python interface. Caffe could serve as an ideal platform for your business as it is easily deployable and its active community provides on-the-go solutions. Created by Facebook’s AI Research (FAIR) lab provide word embeddings and text classifications. It is available across all major platforms like Linux, MacOS and even Microsoft Windows. Written in C++ and Python, fastText allows users to create unsupervised or supervised learning algorithms for obtaining vector representations for words. AI enablement can’t be achieved overnight. Trying and rushing into the process is definitely a detrimental approach. Going all-in and investing massively is not recommended for small and medium scale businesses. SMEs need to start slow and increase their AI efforts gradually over time. Start by integrating first-party apps that facilitates productivity of the already employed workforce. Once ready, steer your efforts towards open-sourced AI, cloud systems and flexible workflow models. Start with a small problem with a high chance of demonstrating a positive return on investment (ROI). Define: Define crystal clear expectations of what AI can and cannot do for your specific business profile. Measure: Measuring should be done against meaningful baselines. Decide: Decide whether the experiment worked or not, and fail fast. Thus, it is critical to tackling a small problem which has a high return on investment, especially if you are a small business. Adhering to this approach proves fruitful when you are struggling with the amount of money you are willing to invest in AI. If you are on the lookout for creating an AI product and are looking for a free consultation, click here. The most crucial and essential use case of AI for small or even humongous business is in analytics. AI has opened new horizons in the domain of analytics; by leveraging predictive analysis, one can scale up their enterprise in a tremendous way. If you are trying to implement AI for your business without wanting to invest heavily in machine learning, then analytics is the way to go. AI-powered analytics software will get you business intelligence at a throwaway price. AML is a machine learning service that provides tools and wizards for creating machine learning models. With the help of easy-to-use analytics, Amazon aims to make machine learning more accessible than ever. AML can be connected to the data stored in RDS, Redshift or Amazon S3. H20 has carved out a niche for itself AI and machine learning arena because its primary tools are free and open source. You can get the main H20 platform simply by downloading them. H20 operates under the Apache 2.0 license, one of the most flexible open source licenses available. Besides, you can also run them on clusters powered by AWS for just a few hundred bucks. Keeping that in mind, Microsoft has developed an open-source software framework that competes with the likes of Caffe and Tensorflow. The solution enables enterprises to scale efficiently across multiple machines on large datasets. Chatbots are an excellent place to receive an instant return on your investments from AI. Their capability to interact and engage with customers, answer basic & even complex questions, and route inquiries aptly allow businesses with limited staff to appear much more prominent. AI can leverage its lightning-fast data processing capabilities to analyze all available information of any customer and automate responses based on that, thus reducing the burden on the staff in charge. It also improves customer service and retention – providing 24/7 call center services, which otherwise requires a considerable investment. AI can drive significant breakthroughs for SMEs across many departments. Though AI is still evolving, we are starting to believe that it will change the way businesses are managed through the level of technology it provides. Many organizations have begun implementing AI into their business workflow and are seeing a considerable improvement in ROI and business turnover. AI can be useful for small companies as well, by making correct use of the data they generate. Business owners should start thinking about the steps which can allow them to implement AI no matter the size of their business successfully. Customer nurturing is an essential process for any business. Support is vital to retain a customer, and sometimes support agents fail to deliver unique and appropriate solutions to their customers. Through AI enabled support services, this anomaly could be readily addressed. Besides, the risk of human error is wholly eradicated. Studying the competition thoroughly is crucial for understanding market trends and staying competitive. AI-based analytics softwares provides much more significant and relevant insights into the business process of your competitors. For instance, AI-powered competitive analysis tool, Crayon can help track your competitor’s activities across different channels like websites, social media, and web applications. This functionality enables small businesses to get a better understanding of ongoing changes in the competitor’s strategy. Small enterprises can deploy off the shelf tools into literally every element of their business workflow involving data. These solutions provide not only better insights into the process, but also suggest better solutions for the problem. For instance, AI enabled tools like Monkey Learn uses technologies like entity extraction and sentiment analysis to derive a better understanding of the business. Also, it doesn’t require the user to code and is extremely easy to integrate. Another interesting tool is the Enterprise Immune System by Darktrace. This AI leveraging security application company builds their own understanding of what normal human behavior looks like within an enterprise and detects emerging threats in real time. This tool requires no special skills to install and is also self-learning. AI is fundamentally changing marketing from the roots. AI-based advertising platforms have already been deployed by huge companies like Facebook and Google to target specific customer-set who are receptive to their message. This is just as true for small businesses; by deploying programmatic advertising, SMEs can easily reach a considerably large audience online, which was not possible earlier. It is strongly recommended for small businesses to start leveraging and integrating AI now if they want to reach potential consumers in the future. The utilization of deep learning by SMEs can end up saving a lot of money spent on employing extra employees or outsourcing for specified projects. When repetitive or time-consuming work is done quickly and efficiently at the push of a button then employees are freed up to do creative work that will help the company grow. AI and Machine Learning use-case is not just restricted to large enterprises now. 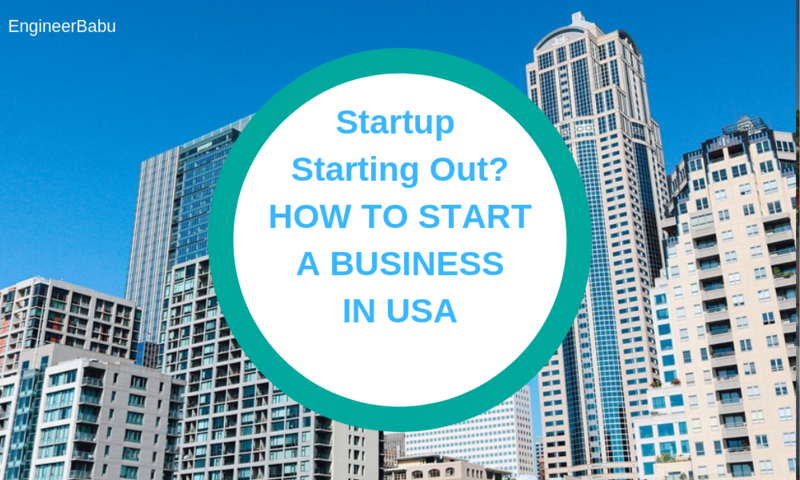 They are an excellent way to achieve tremendous growth for SMEs as well. They allow small businesses to effectively delegate conventional tasks to be done by innovative yet fast approach, making employees free to focus on other resourceful and creative opportunities that can help companies expand. However, to achieve success with AI, small businesses need to strategize and align these applications with their respective business goals. 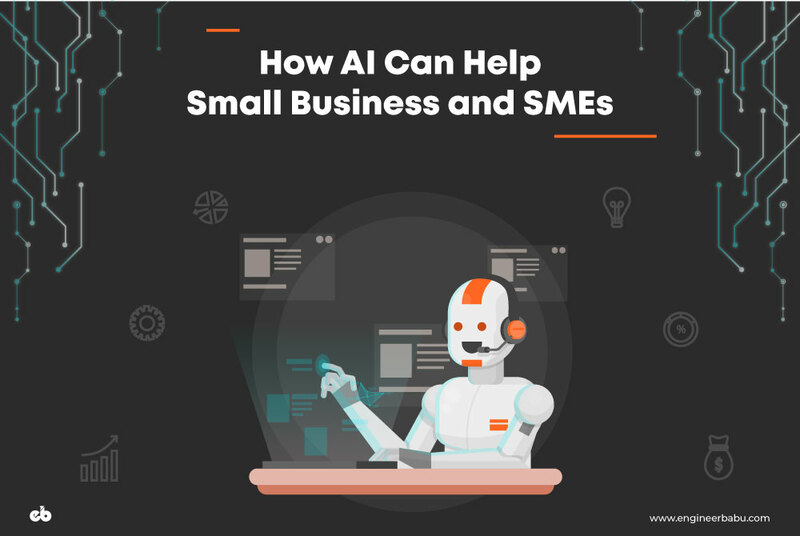 The AI journey can be prolific for SMEs if they properly understand the significance of this emerging phenomenon and accordingly prioritize it to achieve long-term and scalable success. To a relatively greater extent, the scenario concerning AI and businesses is very similar. Just like the 80s, when there were exceptions and some businesses considered investment in computers for the future of their industry, SMEs who visualize value through such investment and are at the same time are able to afford it, should move ahead and evaluate their investment decision based on their business objective. With an extensive portfolio of developing hundreds of successful AI-based platforms for our cherished customers. 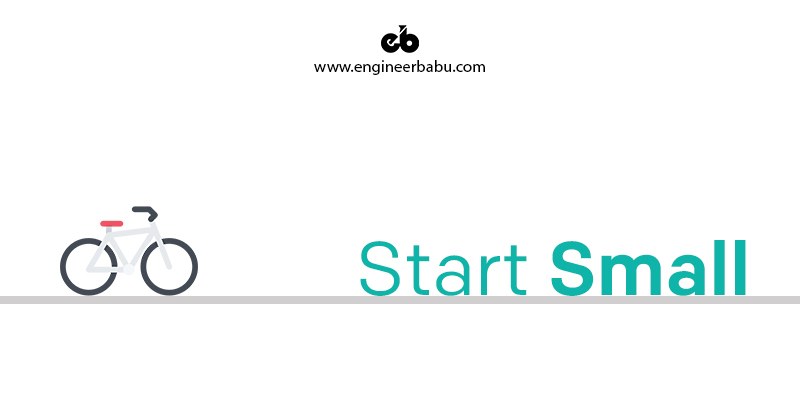 We truly imbibe all the skills and expertise that is required for designing a great product. Check out our portfolio, right here! And feel free to reach out to us for any consultation whatsoever, we will be extremely delighted to assist you. Fintech in 2019. Trends to watch out for! Next articleAI in 2019 – What Tech Companies are Betting Big On?